Commenting on the matter, Mel Stride, Financial Secretary to the Treasury, said: ‘The deadline for the self assessment tax return is fast approaching, but there is still time for the 3.5 million customers who haven’t completed their return to file by 31 January. Research carried out by Ipsos Mori on behalf of HMRC has suggested that self assessment tax return letters sent to taxpayers by the Revenue take ‘too long to get to the point’. HMRC sought to discover whether the tone and content of its self assessment letters was correct, how easy the letters were to understand and whether they ‘needed more clarification’. A lack of urgency was present within the letters, Ipsos Mori’s research found: recipients of the letters stated that they felt the communications took ‘too long to get to the point’. Many taxpayers said that they would have preferred the letter to outline clear action points early on. The findings also revealed that individuals who received letters in regard to their self assessment tax returns avoided calling HMRC due to negative experiences dealing with it in the past. In addition, taxpayers reported that the letters they received appeared to be ‘generic communications’, as opposed to ones containing information tailored to each customer’s specific circumstances. HMRC stated that it will use the research in order to simplify the letters it sends to taxpayers. The deadline for submitting your 2016/17 self assessment tax return online is fast approaching. Those who submit their return after midnight on 31 January will receive a penalty of £100, even if there is no tax to pay. Further penalties will be issued for continued payment failures. As your accountants, we can advise you on any payments due. Please contact us for help with your tax and accounting needs. As the self assessment deadline draws nearer, HMRC has revealed that around a third of people have yet to file their tax return. According to the latest figures, as at 24 January around eight million people had completed their tax return, leaving just over three million returns still to be submitted. It is thought that some 840,000 people missed the filing deadline last year. Those who submit their return after midnight on 31 January risk incurring a £100 fine, even if there is no tax to pay. Further penalties are then issued for prolonged delays. Last year, HMRC announced plans to reform the current penalty system for late or missing tax returns. Under the proposals, which are subject to consultation, taxpayers who miss the deadline would receive driving licence-style points instead of an immediate fine. Taxpayers would only then be penalised once their points reached a specified level. Please contact us for assistance with your tax affairs. 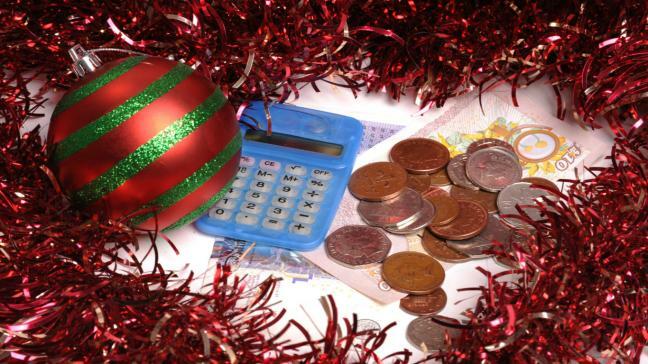 Figures published by HMRC have revealed that a significant number of taxpayers filed their self-assessment tax returns over the festive period. 18,825 self-assessment tax returns were submitted on New Year’s Eve, whilst a further 17,068 were filed on New Year’s Day. Meanwhile, 6,033 taxpayers filed their tax return on Christmas Eve, and 2,590 individuals submitted their return on Christmas Day. 7,655 self-assessment tax returns were filed on Boxing Day. Commenting on the figures, Angela MacDonald, Director General for Customer Services at HMRC, said: ‘It’s easy to put off doing your self-assessment, but that ‘niggle’ means it’s always on our customers’ minds. The deadline for submitting 2016/17 self-assessment tax returns is midnight on 31 January 2018. Those that miss this deadline will receive a penalty of £100, even if there is no tax to pay. Further penalties will be issued for continued payment failures. As your accountants, we can assist you in preparing and filing your self-assessment tax returns. We can also advise you on any payments due. Please contact us for help with your tax and accounting requirements. The deadline for submitting the 2016/17 self-assessment tax return is fast approaching. The final date by which you must complete your self-assessment tax return is midnight on 31 January 2018. Those that miss this deadline will receive a penalty of £100, even if there is no tax to pay. Further penalties will be issued for continued payment failures. 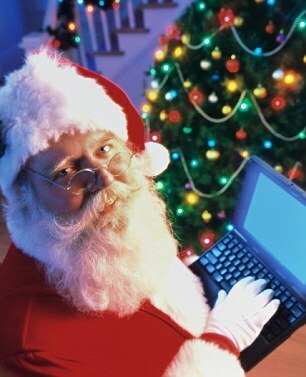 Last year, a significant number of individuals chose to use the festive break as an opportunity to catch up on paperwork. 6,214 individuals submitted their self-assessment tax return online on Christmas Eve, while 1,944 submitted their return on Christmas Day. A further 6,200 taxpayers filed their tax return on Boxing Day. This number proved to be significantly higher when compared to the same period the year before. As your accountants, we can assist you in preparing and filing your self-assessment tax returns. We can also advise you on any payments due. Please contact us for help with your tax and accounting needs.